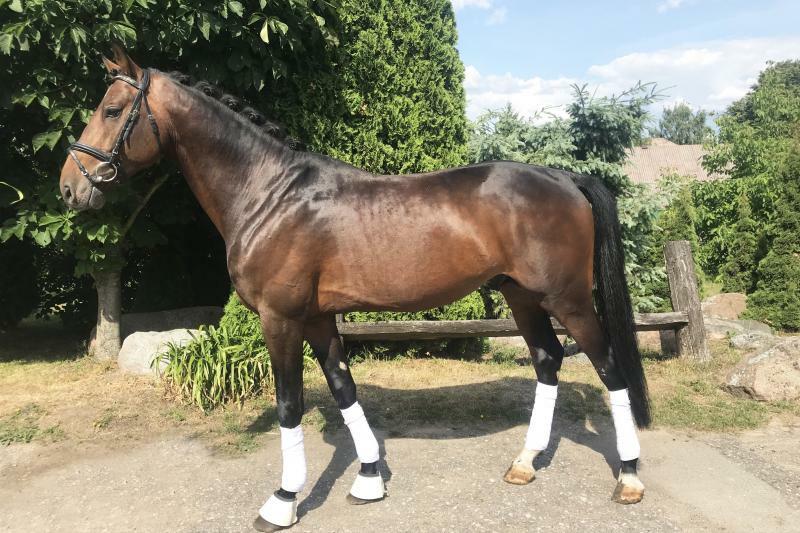 4yo stallion for dressage/ showjumping. Calm and brave. Suitable for any kind of rider. Located Lithuania, could be transported worldwide.